Apple introduced Animojis with the iPhone X earlier last year and expanded on the same with iOS 12 this year, launching your own customizable avatars – Memoji. However, the Cupertino giant is not done just yet as a new patent filing reveals that Animoji could get more exciting with new audio effects and features. The audio quality of Animoji recordings haven’t been up to the mark till date, but Apple seems to be aware of the issues at hand. The patent filing titled ‘Voice Effects Based on Facial Expressions’ was made public on 22nd November and it shows that Cupertino will allow users to record a video with certain expressions or sounds and then replace them with other audio effects in Animoji form. Apple may soon debut cool new features for Animoji and they’ve been described in this patent diagram we see above. 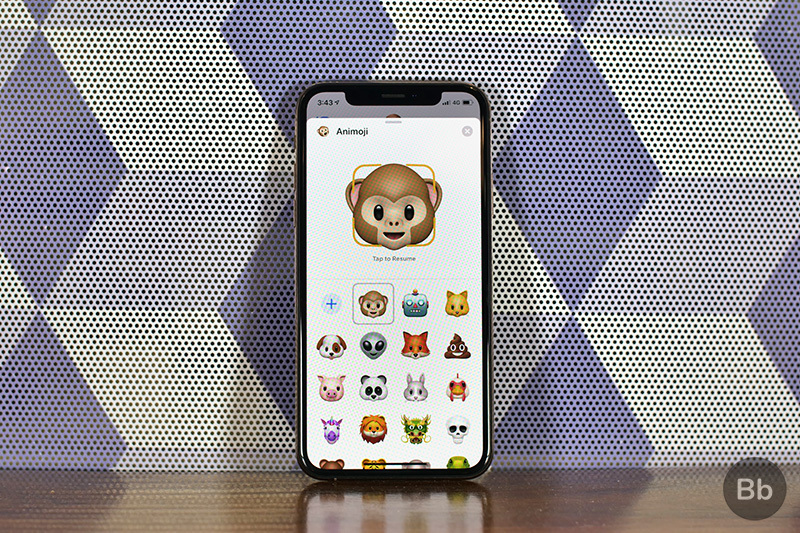 The first image shows the current functioning of Animoji, where the user records a video and audio, which is then mimicked by the virtual avatar you’ve picked from a pre-existing list. This will be topped by the feature where you will record a video synced to an audio and that’ll be layered with special audio effect presets. It would be an important feature, so we’ve detailed it for you down under. 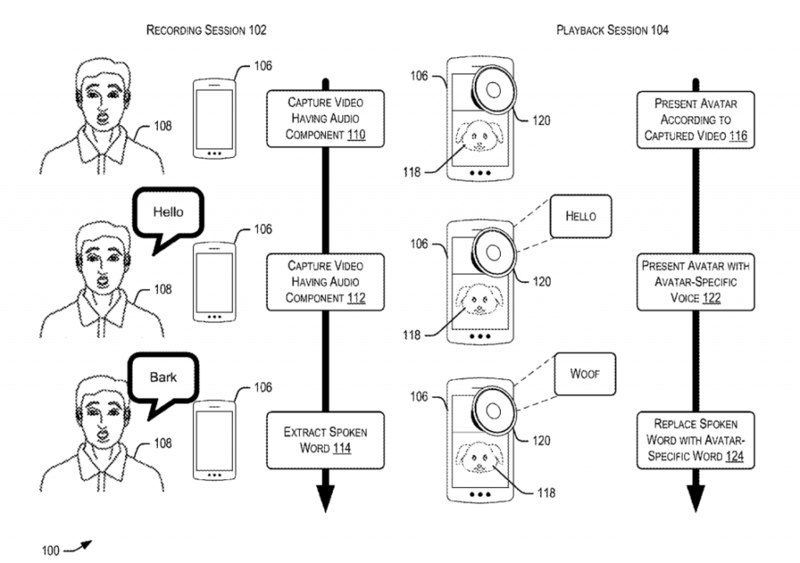 The key highlight of this patent is that your bark sounds will be replaced with the real-life bark sounds of a dog in Animoji form. This means you can record the facial expressions using a pre-defined set of audio settings and your virtual avatar will show similar expressions but with the replaced sound playing along with it. The company could soon also unveil technology that can translate your lip-syncs and expressions into words that you’ve spoken in real-life but it never recorded – because you’ve mouthed them. So, the future of Animoji does look bright and it could go from simply being a gimmick to a lot more over the coming years.